But that delay only lasts until tonight. 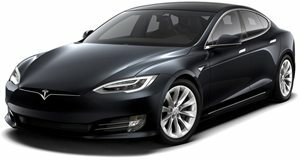 Earlier this month, Tesla announced plans to increase prices for all of its vehicles globally by 3%. The reason was in order to retain many of its stores instead of switching to an online-only sales model. People still like having physical showrooms. But Tesla still needs to fund them, hence the price boost. The original deadline for the outgoing price structure was set for this past Monday, March 18 at midnight. 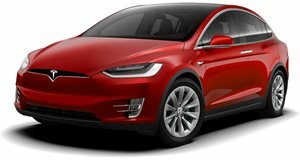 Tesla tweeted yesterday, however, that "due to unusually high volume, (it) was unable to process all orders by midnight Monday, so the slight price rise on vehicles is postponed to midnight Wednesday.” That means tonight. There is, however, one Tesla vehicle that will not be affected by the price increase, and that is the long sought after $35,000 Model 3, also known as the Model 3 Standard Range. It’s been a busy few weeks at Tesla. Not only has the California-based EV automaker flip-flopped on its decision to shutter its stores as part of an overall cost-cutting effort aimed at keeping the price down on its entire lineup, but it also unveiled the Model Y compact crossover. 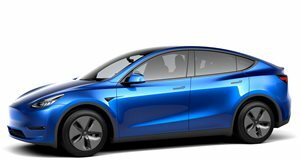 Based on the Model 3, the Model Y essentially looks like a design blend of that sedan and the larger Model X crossover. It will also be relatively affordable. The Standard Range variant, slated to go on sale in late 2020, will begin at $39,000. But that’s what Tesla is saying now. Things change due to a range of circumstances, so don’t be too surprised if altered Model Y pricing is announced closer to its launch date. 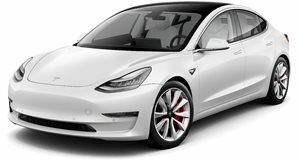 But in the meantime, if you’re planning to purchase a new Tesla that’s not the Model 3 Standard Range, stop reading this article and place an order on Tesla’s official website or at the nearest Tesla store. That is, of course, if you want to avoid paying 3% more for the same product in less than 24 hours from now.